The secret’s out; The Island Inn at 123 West been voted the BEST Luxury Hotel in the Pacific Northwest in Evening Magazine’s annual BEST Northwest Escapes contest. 2012 voting ran March 19th to April 15th and official contest results were announced to patient nominees and viewers during the Evening Magazine broadcast on Friday, May 4th. Congratulations, again, Island Inn. We can’t wait to see all the awards those extra “Sweets” will win in 2013!! The Island Inn at 123 West is awarded the “Best in San Juan Islands” award by SanJuanIsland.com, for being “like no other in the hotel and lodging category of the San Juan Islands“. Congratulations Island Inn! 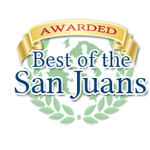 You’ve always been the best place for us in San Juan. 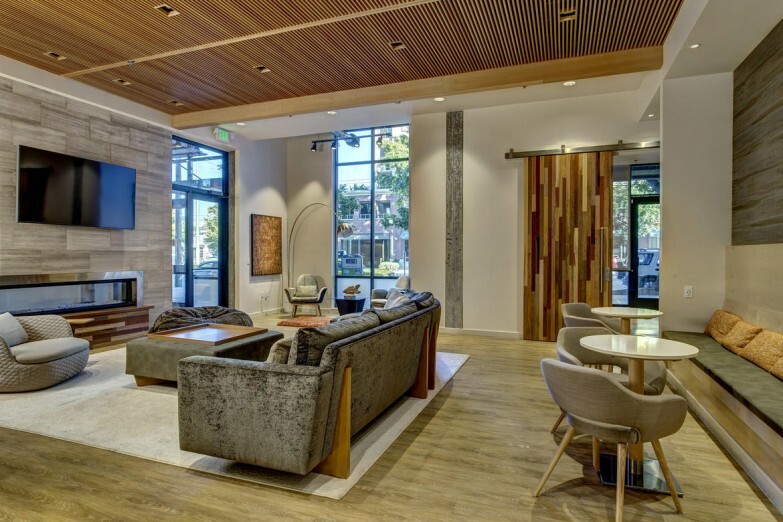 Stay at the Inn’s newest additions, “Sweets” designed by Fish Mackay Architects @ 123West.com. Construction is well underway at the Slate Apartments. 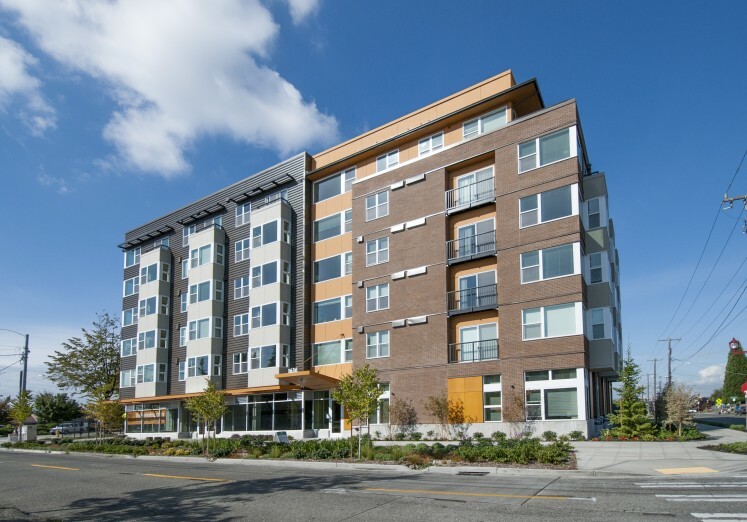 The Slate Apartments and Lofts leasing page is up and running. Check out Slate Living and learn more about the community, see construction progress photos, review typical unit floor plans, and ask questions about renting a unit of your very own. 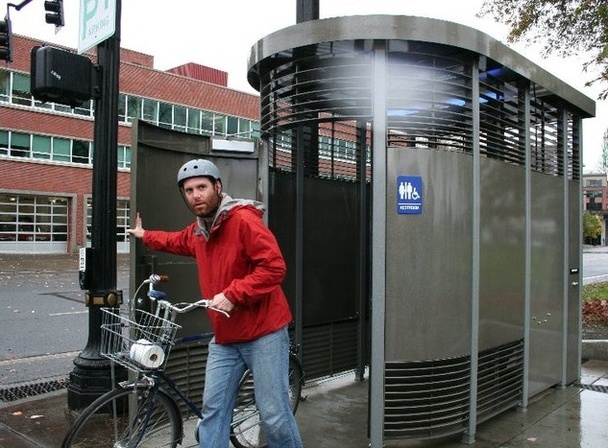 Great article on The Atlantic about the success of Portland’s public toilets, designed by FMA’s very own Curtis Banger!